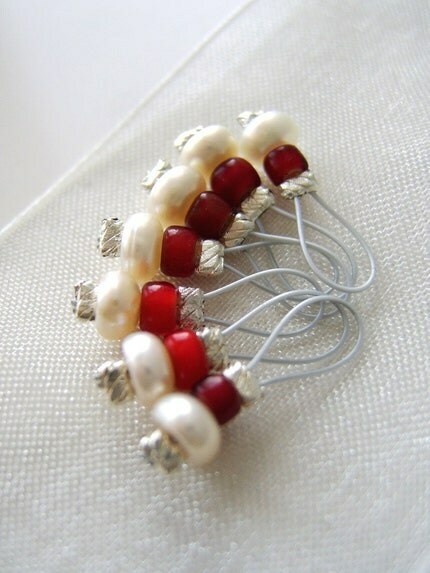 Creating a new stitch marker design is a little bit like jumping off a cliff. Yes, I know that these beads and that charm and the little filigree accents are adorable, but will anyone else like it? Will it photograph well? Did I just spend a gazillion dollars on beads no one will want?! Eventually, you have to stop thinking about it and just shut your eyes and let go. The new design will either sink or swim, and there’s no way of knowing if it will succeed until you take that chance. Suffice to say, when a design that I love takes off I feel immensely pleased with it, like a proud mama duck who’s duckling is clearly the best swimmer in the pond. 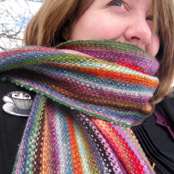 And at the end of the year it’s always fun to look back and see which stitch marker designs were the most popular, most loved, and most talked about. So, without further ado, these are a few of my favorite things! This summer I stumbled across these awesome little acrylic beads that have a handpainted effect created by being hand-dipped in a variety of painted colors. The double (or triple) dipping creates this amazing swirling effect, much like one of my favorite childhood desserts, the marble cake. I always wanted to make one because it looked so cool, so these beads were like having my cake and eating it too, only without all of the carbs. 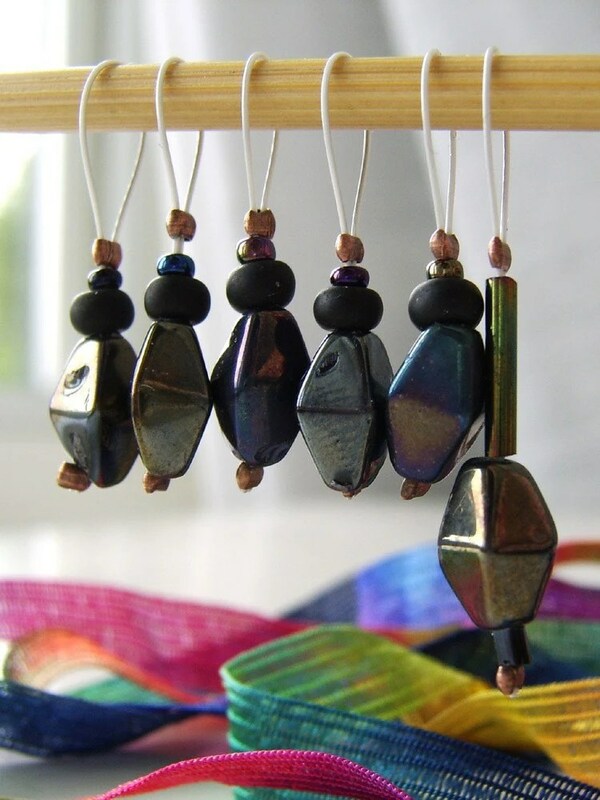 They eventually became my Flying Colors of the Storm stitch markers, and I was thrilled to see how much everyone else liked them as well – I’ve had to reorder the beads three times since August because I was overwhelmed by the demand! I have this awesome tissue paper that I love using when I ship out packages – it’s white (so it matches anything) but it’s got sparkles embedded in it that turns it from a Plain Jane into a Glittery Glinda type of paper. So when I saw these adorable enameled coin-shaped drops in what seemed like a million different colors I knew I needed to make stitch markers out of them. I usually avoid open jump rings because I’m paranoid about things catching on my yarn, but I made an exception for these little guys. 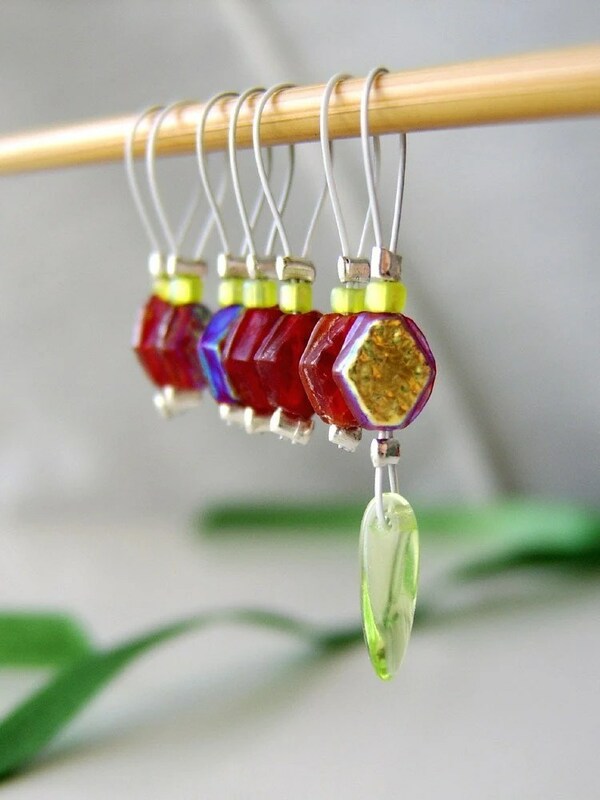 They make the most perfect dangle-free stitch markers and they really do look like Confetti – I feel like it’s a party every time I use them. 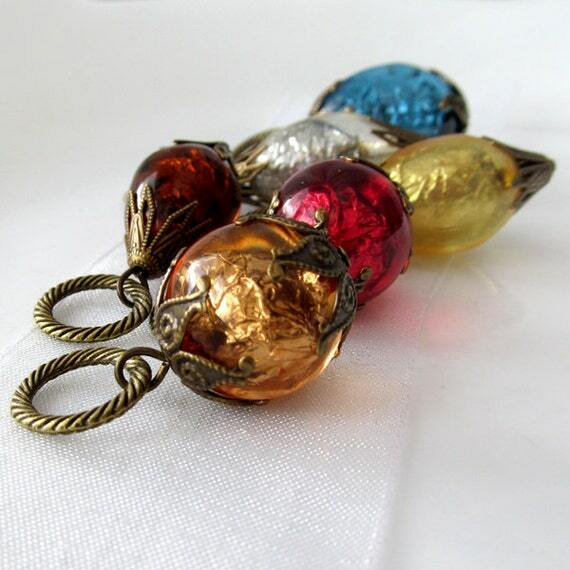 I first saw these color-changing beads over two years ago, and they took me back to the days of childhood when I had found my mother’s old mood ring – a large, oval thing set in brass with an adjustable band – and wore it around the house as part of my queen costume. That outfit consisted of a long rust-colored ’70s rayon dress with an attached cape, a real fox fur collar from the generation before that had been my grandmother’s, and of course, my scepter – a glittery silver star wand. 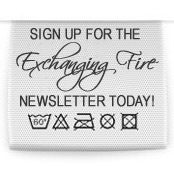 I actually think the Secret of the Chromastone design was one of the first times I took a chance that an investment in a design would work out – I saved up for months and months before taking a deep breath and placing the large order for them. Beads that change color can be expensive, so I knew I’d need to price these markers a bit higher than normal and I hoped that everyone else thought they were as great as I knew they were. And you know what? They did! 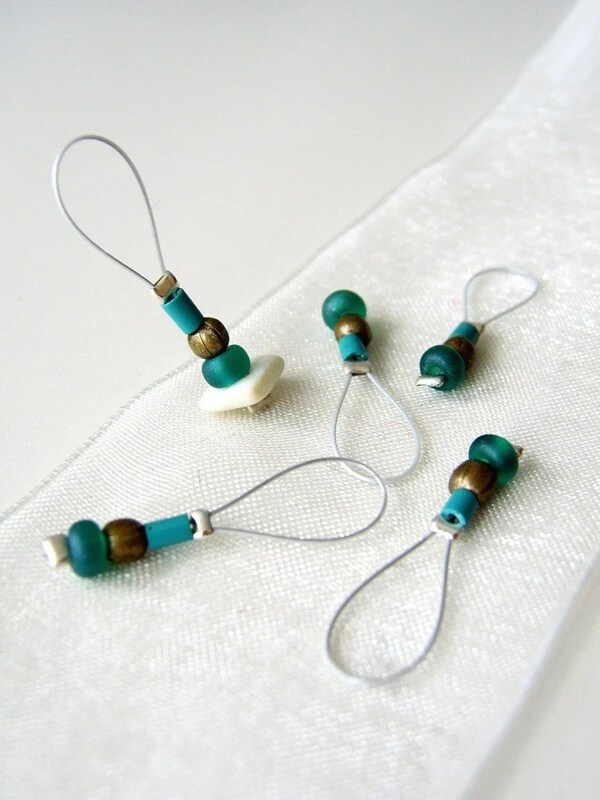 Currently over 200 sets of these awesome little stitch markers are all over the globe, hanging on people’s needles and marking their stitches as they knit or crochet. 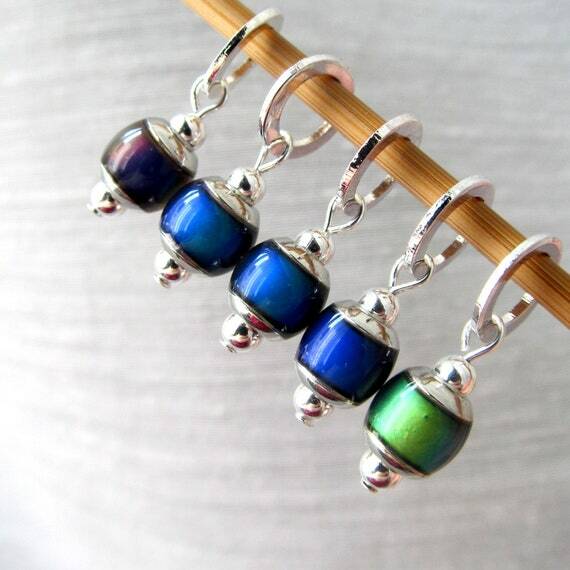 They are probably the most favorite stitch markers of all. I sang in an a cappella group in college, and one of my favorite songs we sang was an old classic from the ’40s called the “Java Jive.” The chorus goes, “I love coffee, I love tea, I love the java jive and it loves me! Coffee and tea and the jivin’ and me…a cup, a cup, a cup, a cup, a cup.” The way the words “a cup” roll off your tongue when you sing them repetitively is a great memory. Here’s a great version from a German a cappella group if you’d like to hear how the song sounds. But I have a confession to make – I don’t drink coffee. I come from a family of tea drinkers, and while occasionally I have a toffee nut latte at Starbucks, it only happens once or twice a year. But you know what I do love? 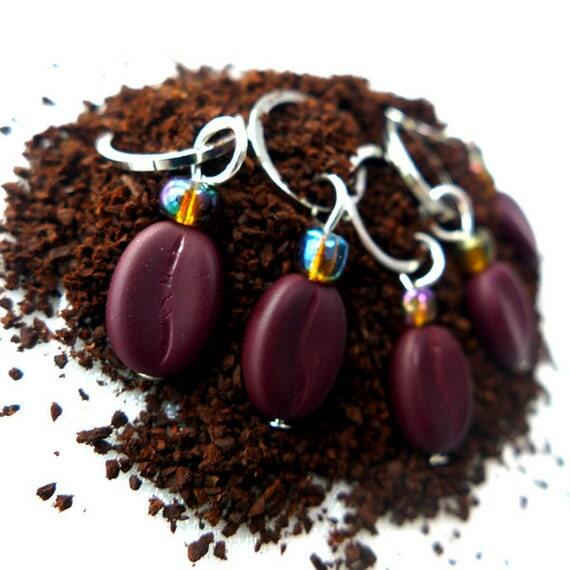 Chocolate-covered coffee beans. They are delicious! So nothing makes me happier than seeing cute little coffee beans hanging from knitting needles – especially when you are knitting in your favorite coffee shop. There are some songs that just get stuck in your head like an earworm that will never leave. I Can See Clearly Now is one (I tend to sing that line when anyone exclaims, “Oh, I see!”) and for some reason, the Spice Girl’s non-hit If You Can’t Dance is another. Then of course there is the opening song to the Disney movie Aladdin. 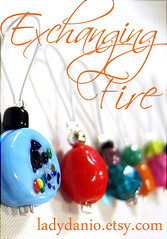 While I was first designing these stitch markers that song – ok, the chorus – rattled through my head incessantly. I love Moroccan lanterns and beads that seem to light up from the inside. 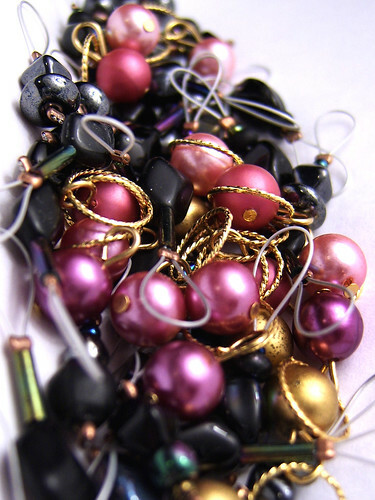 The ornate brass accents and rich colors make these stitch markers seem like they could light up Arabian Nights very well indeed. 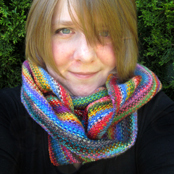 These are some of the favorites from my shop, but there are loads more. I have special memories attached to each, be it the song they were inspired by or even sometimes what tv show was running in the background while I was working on them. 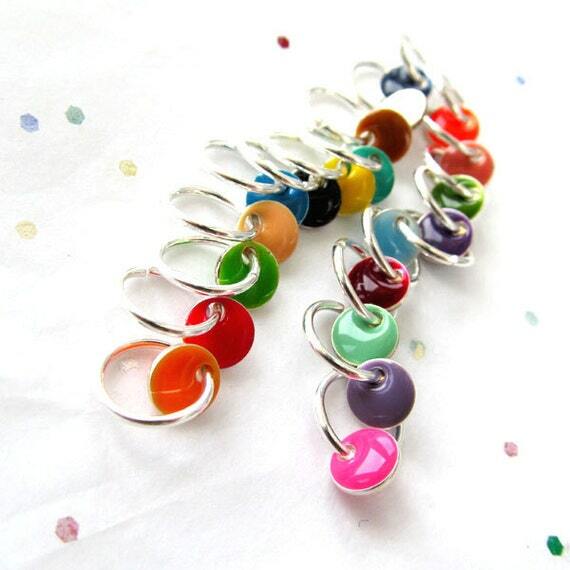 What stitch markers are your favorites? This entry was posted in Etsy, Stitch Markers and tagged arabian nights, bean, chromastone, coffee beans, color, confetti, crochet, crocheter, crocheters, crocheting, dangle free, design, designs, etsy, exchanging fire, favorite, favorite things, flying colors, i can see clearly now, ink spots, java jive, julie andrews, knit, knits, knitter, knitting, ladydanio, marble cake, marker, mood ring, my favorite things, rainbow, secret, sound of music, spice girls, stitch, stitch marker, stitch markers, stitchmarker, stitchmarkers, storm on December 22, 2013 by LadyDanio. So I bit the bullet tonight and decided to sit down and really dedicate myself to making a bunch of stitch markers. For me, making stitch markers always comes in fits and starts because, after all, this isn’t just a business for me, but a creative outlet as well. If I’m not in the mood to make stitch markers, then I don’t. But recently I made a few for friends I was seeing/meeting and that got me on the warpath again. I’ve only done two styles tonight, which means that I’ll need to spend a couple of other nights with my nose to the grindstone to really build up a nice repertoire for my shop, but I’m very pleased with my current results. 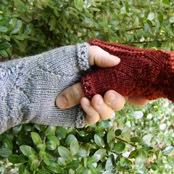 I caught up on some backlogged tv shows in my DVR while I made them (else making stitch markers would not be fun, as my mind would be bored to tears), including some old Doctor Who episodes. I watched the two-parter about the Cybermen villians with David Tennant and Billie Piper, and it was fabulous, as always. And it also gave me some clever ideas about what to name my new stitch marker sets. The pink ones in that jumbled pile to the left are the last of my Limitless Love series, but the iridescent black ones with clever geometric shapes I think are all going to be named after different parts of the Cybermen episodes, once I get them organized, photographed properly, and up on Etsy. Which will be tomorrow’s job, once I have some nice natural light to work with. Whew! 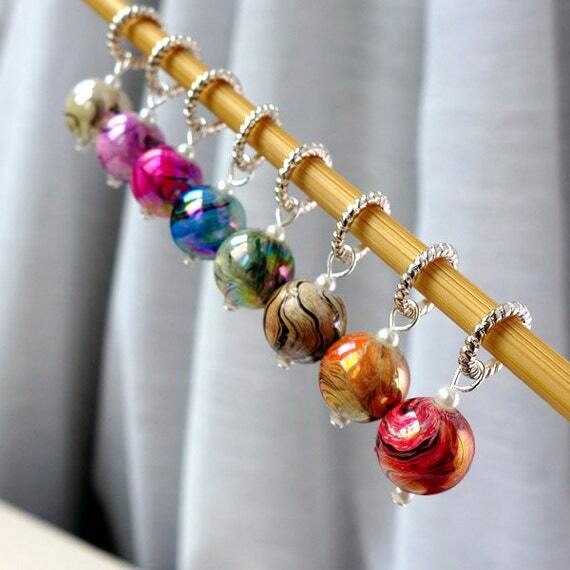 Making stitch markers is a very laborious process for me, in part because I always take my time and am constantly making sure to do my best work. 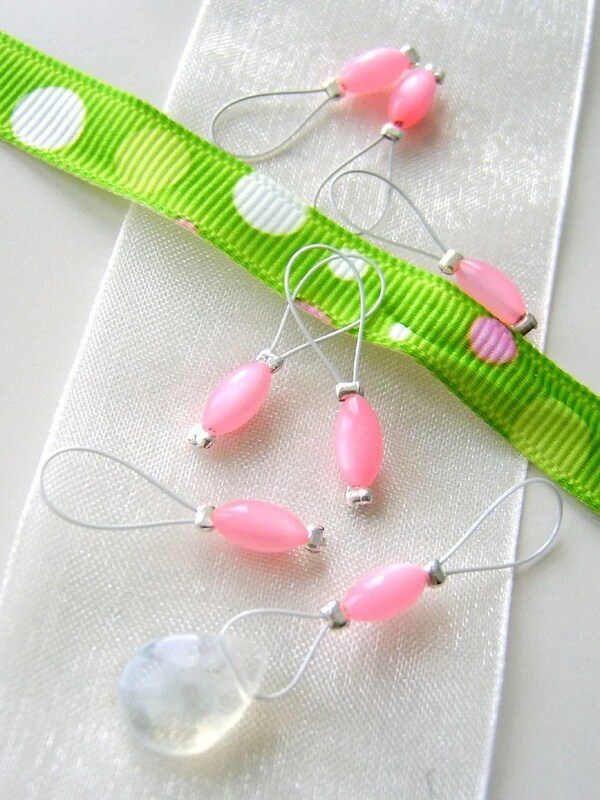 It’s not just knowing how to use just the right amount of beads so that the markers aren’t too heavy or unwieldy, but it’s also about cutting and twisting and bending wire just so in order to ensure that yarn won’t catch and that the marker will slide smoothly along the needle and that it won’t get caught or pulled or twisted. 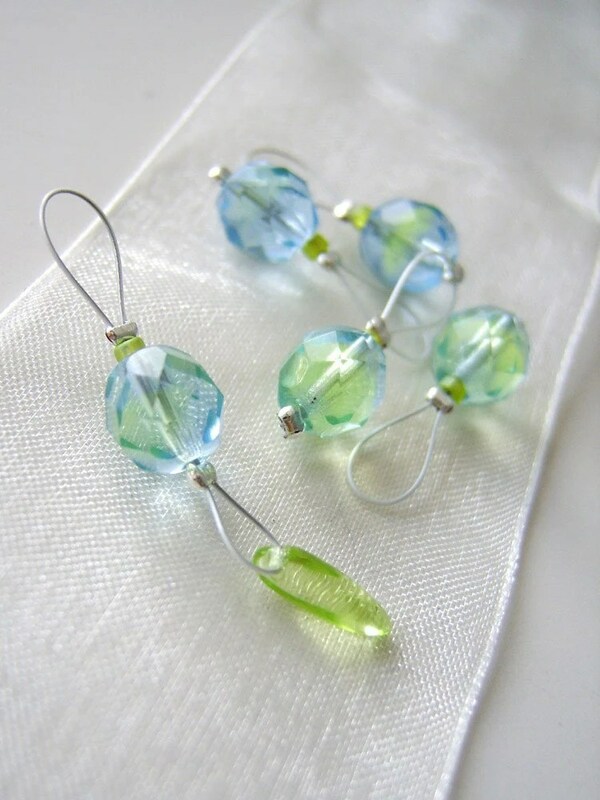 And there are still aspects to making stitch markers that elude me! So I’m glad to be done with it for tonight, and glad to be done with these beads. As pretty as they are, I need to work with some different colors and styles tomorrow else I’ll lose my mind. I will say, at least these vintage beads have already been removed from the jewelry they were originally attached to. That’s a whole other project that I don’t want to delve into right now. It’s hard work. It’s fun work, but after three solid hours, it’s hard as well. Cats, of course, don’t make it any easier. Only about 10 minutes after I settled into my seat the cat, otherwise known as Mittens, aka Mr. Kitty, hopped up and wanted to sit in my lap along with all of the stitch marker making box and and tools and stuff. And at 16 pounds, my cat weighs more than most small dogs. So I had to ever-so-carefully move Mittens so that he was cuddled between my knees, and then manage not to lose teensy beads in his fur, and for the record, my leg went numb at one point, and then my legs got tired of being so uncomfortably split, and he still had the nerve to give me an annoyed glance when the scissors fell close to his face. 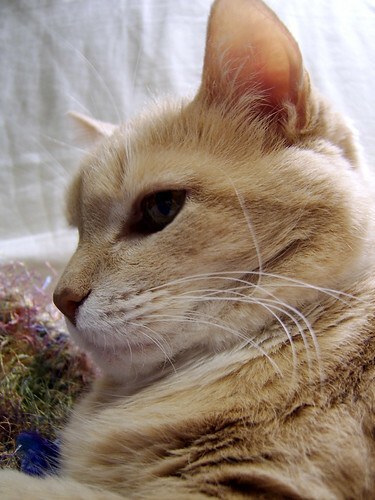 Yes, cats and stitch markers are very hard to balance together. See? Doesn’t he just look superior? 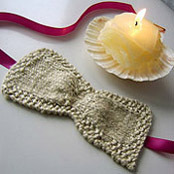 This entry was posted in Stitch Markers and tagged beads, billie piper, cat, creative outlet, cybermen, david tennant, doctor who, dvr, etsy, exchanging fire, handmade, limitless love, marker, mittens, stitch, stitch markers, vintage on May 28, 2010 by LadyDanio.